Turks and Caicos, June 28, 2017 – Providenciales – At around 8:45 AM on June 28, a road traffic collision occurred on the Millennium Highway Road in Blue Hills Providenciales. The collision involved two vehicles, a silver Honda Accord Car and an Isuzu Flatbed Truck. As a result of the collision, the driver, a 25-year-old female, received fatal injuries. 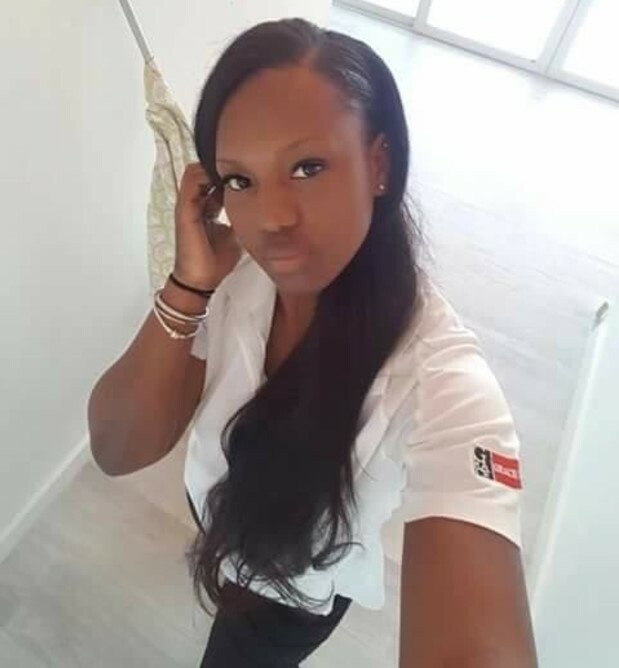 She has been named as Idette Pierre. Two people travelling in the Isuzu Flatbed Truck received injuries and received medical attention. 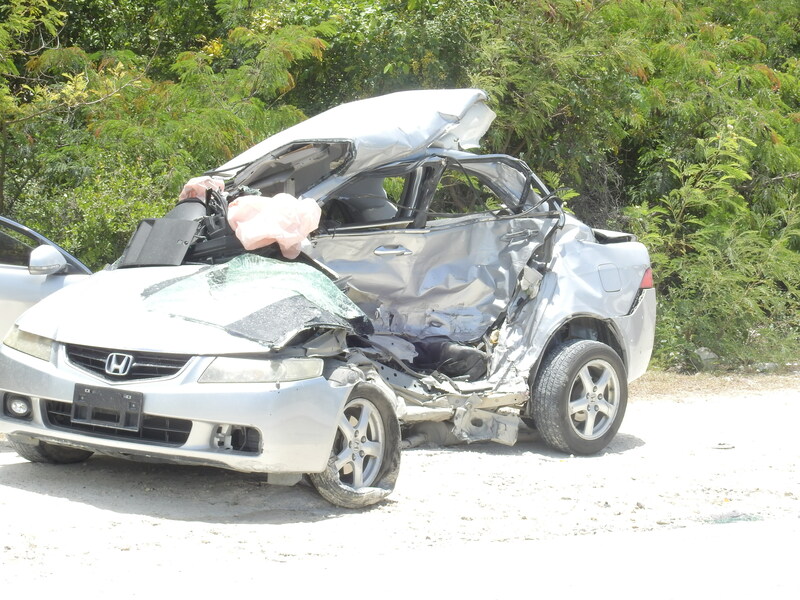 Traffic Officers from the Royal Turks and Caicos Islands Police Force are investigating the circumstances of the collision and are asking witnesses to contact the investigating officers on 941 3327.